"We came. We saw. We conquered!" 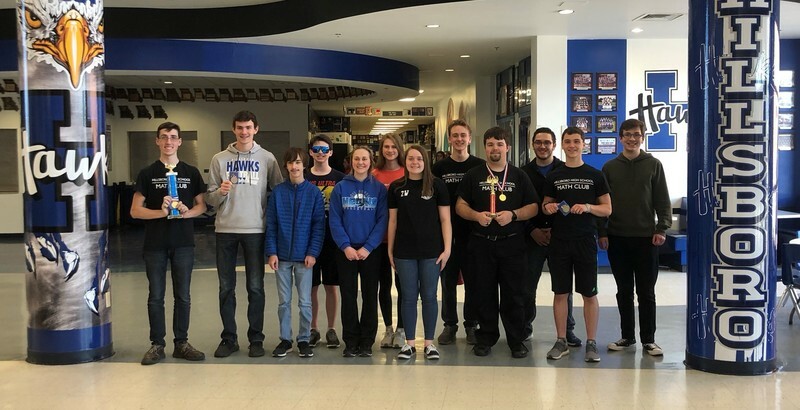 Our Hillsboro High School Mathletes won 1st place in the overall team score for the first time ever in the JeffCo Math Contest! HHS also won 1st place in the overall group problem solving competition! Congratulations to all our Awesome Mathletes!